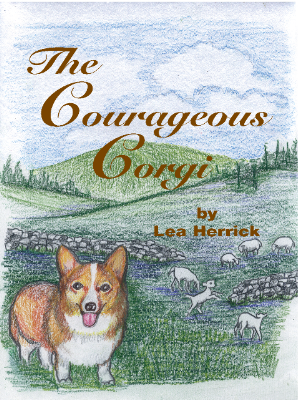 Lea Herrick is the award-winning author of The Courageous Corgi and Ace, King of My Heart, and was inspired to write the books as tributes to her love for animals and the environment, with the hope that all living things will be cherished and protected. I grew up in the Baltimore/Washington area but lived in Europe during part of my grade school years where my father was stationed abroad. I was given a wonderful opportunity to see other countries and cultures as a child at a time when most people were not traveling yet. Some of my first memories were of going to the Woolworth or Kresge dime stores with my mother and if I behaved, right before leaving the store, I would be allowed to select a Golden Book. Also, in elementary school, every child was given a Scholastic Books flyer to order books to purchase for reading at home. It was so exciting when the books arrived! I loved Margaret Rey’s Curious George series, the Homer Price books by Robert McCluskey, and Henry Huggins books by Beverly Cleary. I think there was a theme of curiosity and mischievousness that intrigued me. I also loved the Nancy Drew mysteries by Carolyn Keene. I still love to read books for young readers, such as Marguerite Henry’s Misty of Chincoteague series. 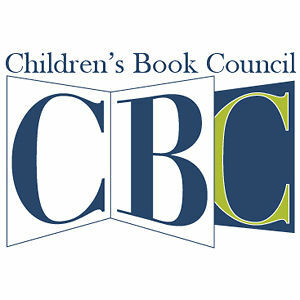 I also have enjoyed Kate DiCamillo’s Because of Winn-Dixie, Lisa Greenwald’s Dog Beach Unleashed and Gilbert Byron’s Mission Boy, which is a novel about Spanish Jesuits in the Chesapeake Bay area. My all-time favorite book is Gone with the Wind by Margaret Mitchell, and I spent one entire summer reading that as a teenager. Believe it or not, I wanted to be a geologist. At some point, I decided that maybe rocks were not my thing. Years later, I went on to get a Bachelor of Science degree and have loved animals, the beach, and things pertaining to nature ever since. I began babysitting and had a neighborhood carwash business at age 11. Then in my teen years, I worked in a movie theatre and eventually had jobs as a secretary, bookkeeper, bartender, waitress, social worker, and volunteer coordinator. I was writing reports and newsletters in some of my full-time jobs, but when I retired, I felt a need to write a book as a tribute to my beloved corgi rescue dogs who came to my aid during a debilitating illness—hence, my first book in 2004, The Courageous Corgi, which is based on a true story. My two corgis came over to America from Wales and since my family also came to America from Europe, it became kind of autobiographical. 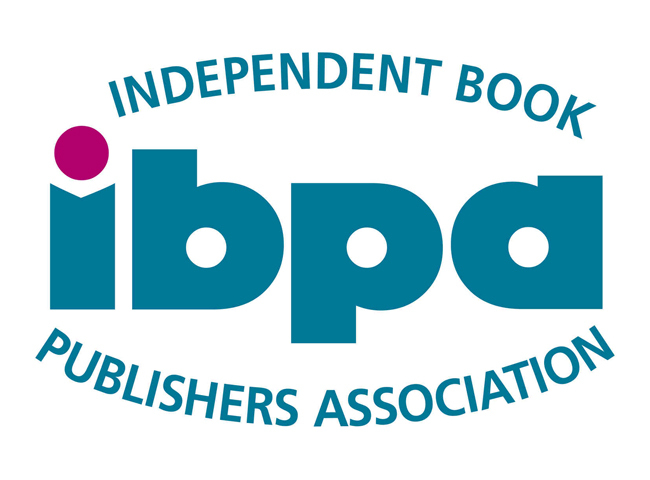 I was thrilled when a London magazine picked up the story, and I even received a letter from Queen Elizabeth’s secretary regarding my book! Best Friends Magazine was the first to review The Courageous Corgi and just being a tiny part of the no-kill movement and seeing the growth in animal rescue is beyond words! Over the years, our family has had a number of rescue dogs, and currently my husband and I have two rescues—a standard poodle and a cocker spaniel. They came as a bonded pair and these “brothers” make us rich in love and teach us that the simplest pleasures in life are things that money just can’t buy. I love the creative process of telling a story, envisioning the cover, the art work, etc., but most importantly, want to convey a message in what I write. I want people to feel good at the conclusion of my books and take away something to inspire them as they go about their daily lives. I love watching the story unfold as it all comes together in a neat package. Multiple edits and rewrites to get the story and syntax just right can be very challenging, especially when you are trying to remember all your grammar rules from so many years ago. Inspiration from a true event or place that the writer has experienced and has a passion for makes a great story. Write what you know. My inspiration these days are the animals and the beauty of our surrounding environment and wanting to share this message of protecting and conserving what is right in front of all of us. Also, my mother was my role model as she was a terrific writer and had a weekly column in our local newspaper as I grew up. She wrote poems during World War II, which unfortunately have been lost, but she also wrote a beautiful synthesis about immigration and her family in the early 1900’s, coming to America in steerage through Ellis Island. Ace, King of My Heart is my latest book and is a celebration of the 50th birthday of Assateague Island National Seashore and the 100th anniversary of the National Park Service. It tells the story of the herd behavior of the wild horses on the barrier island off the coast of Maryland and incorporates the animals and plants of the ecosystems that co-exist with the horses on Assateague. The herd on the Maryland side of the island are never rounded up and sold. They are allowed to live out their days as free, wild animals. The book was written at the time of the first round of talks regarding off-shore drilling off the coast of Maryland, and I wanted to capture a snapshot of what Assateague was like at that moment in time, through the eyes of a young colt, so that no matter what happens in the future, we will always have a mental picture of the island before any man-made intervention. I remember listening to the baseball games with my dad on the radio, and the announcers were so adept at describing everything that you could envision it, and it was like you were sitting right in the stands at the ballpark. That is what I try to do when I am writing a story so that you feel like you are in that place and time. The park rangers and so many people that take care of Assateague State and National Park need to be commended for the terrific job they do, and a special shout-out to all that helped with the book! I would be remiss if I didn’t mention my husband, who has worked with me and whose photographs served as templates for many of the illustrations in Ace, King of My Heart. I don’t think I am finished with the Maryland Eastern Shore as we have such bounteous gifts of beauty of our natural environment, and there are still more stories to tell. I’d like people to know that every person can have a second act, or a third act in life, and whatever that is, use your talents to try and make our world a better place. Take a chance, take a risk, and just go for it! Lea's books are available on Amazon.com.